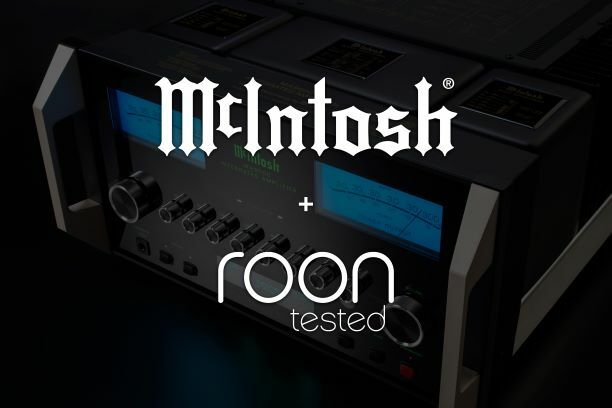 McIntosh, maker of home entertainment and high-quality audio for 70 years, is proud to announce that 11 of its products have received Roon Tested designation. 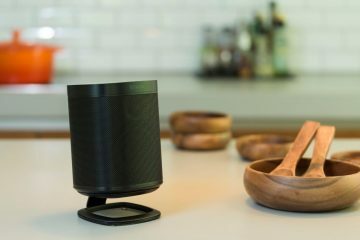 Roon offers a rich and engaging way to browse, organize and listen to music. Artist photos, credits, bios, reviews, lyrics, tour dates and composers are located automatically, then interconnected by links to build a surfable digital magazine. 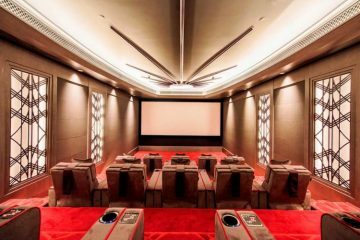 Roon is also a multi-room, multi-user networked audio platform, it offers features such as bit-perfect playback, DSD and PCM up-sampling, multichannel support and Signal Path display. The McIntosh products receiving Roon Tested designation are; C47, C52, C2600 and D1100 Preamplifiers; MA5300, MA7200, MA8900 and MA9000 Integrated Amplifiers; MAC7200 Receiver; MHA150 Headphone Amplifier and MXA80 Integrated Audio System. 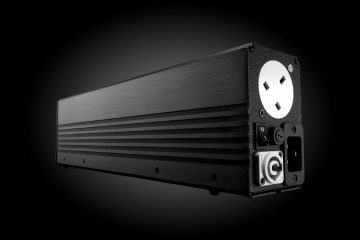 All of these models utilise a powerful eight -channel, 32-bit Digital-to-Analogue Converter (DAC) used in Quad Balanced mode. 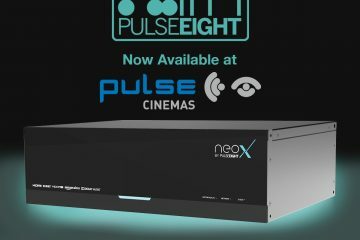 Their coax and optical inputs will decode music up to 24-bit/192kHz; their USB inputs accept even higher PCM signals up to 32-bit/384kHz and support up to DSD256 and DXD 384kHz. Products designated as Roon Tested have been profiled and tested by both Roon and McIntosh for maximum compatibility. Roon will recognise these devices and send them audio optimised for their capabilities. The device settings in Roon are optimised to improve the customer experience. No fiddling with checkboxes or dropdowns, Roon Tested devices are automatically identified and configured out of the box. New users will need to create a Roon account, then download and install the application. 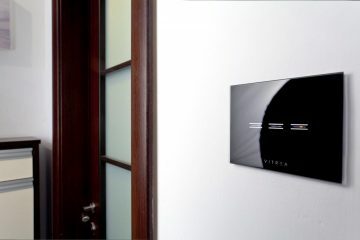 Existing Roon users can trigger their system to acquire the McIntosh device icons and optimized settings by restarting their Roon Core as from now. Then they can use the Identify My Device feature in Device Settings to apply the new information.